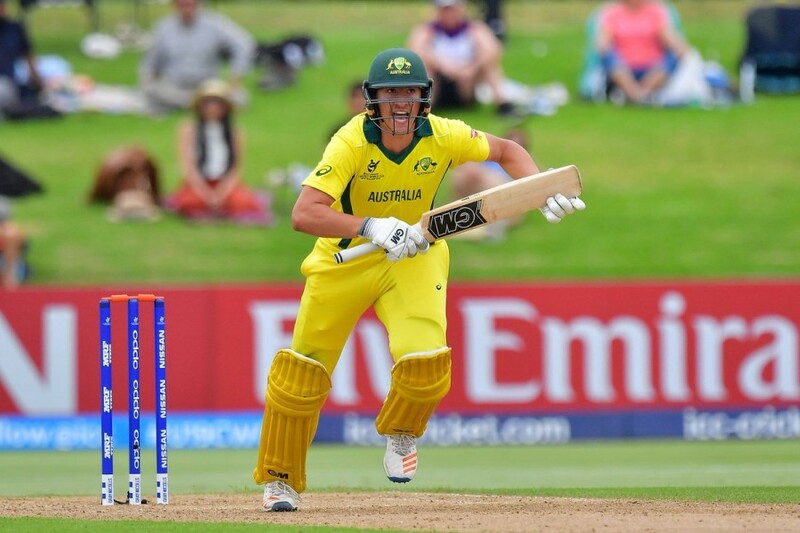 Electing to bat after winning the toss, the Australians lost their three top batsmen with just 59 runs on the board, thanks to pacer Ishan Porel's twin strikes early on. Porel's victims included openers Max Bryant (14) and Jack Edwards (28), before Kamlesh Nagarkoti joined the party by removing skipper Jason Sangha for an unlucky 13 off 24 balls. 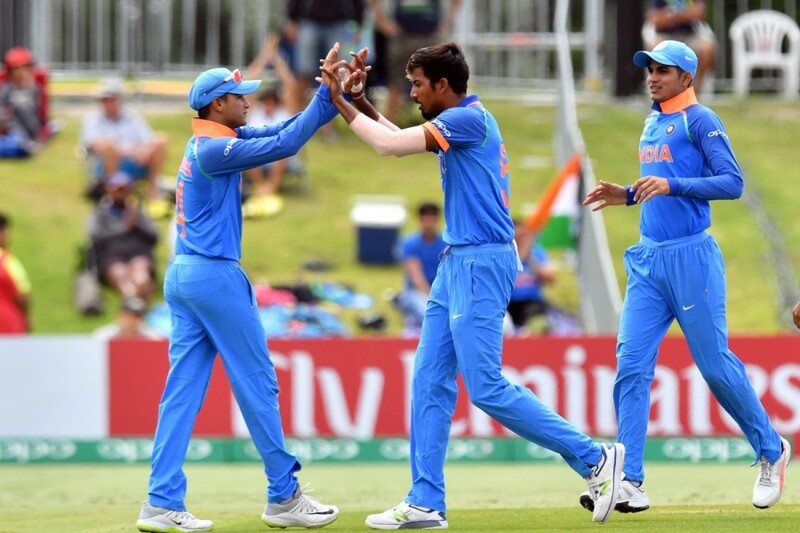 Thereafter, Merlo and Param Uppal (34) steadied the team with a 75-run fourth wicket stand which saw them going past the 100-run mark, before left-arm spinner Anukul Roy ended Uppal's 58-ball stay with a brilliant catch in his own follow through. Merlo, however succumbed under the pressure of scoring quick runs, when he attempted a reverse sweep off Roy only to manage a top-edge for Shiva to grab at sweeper cover, even as Australia's hopes dashed after losing the last five wickets for just 33 runs.